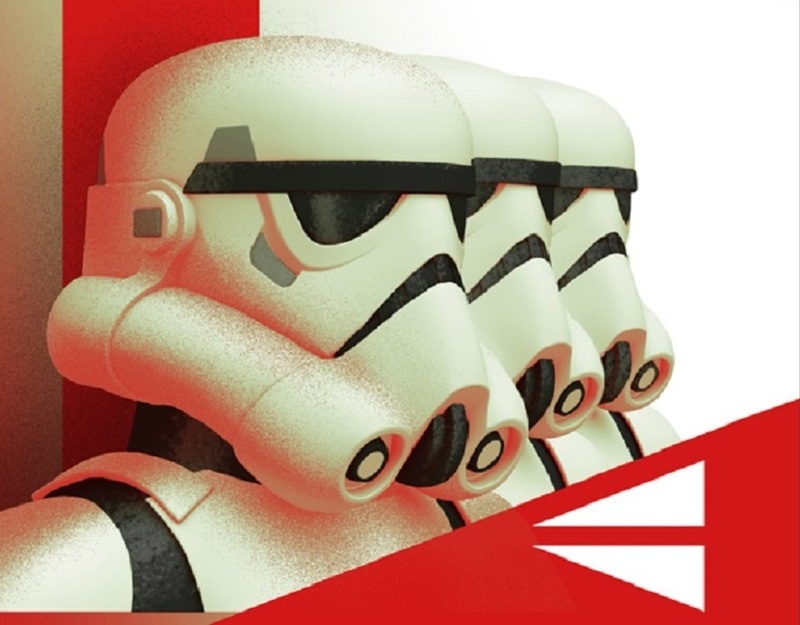 It’s just one more day until the Star Wars Rebels panel at the New York Comic Con, but to wet our appetite just a bit, Entertainment Weekly has the exclusive reveal of a new Star Wars Rebels poster that is in the art style of the old Soviet propaganda posters, featuring a line of Stormtroopers. 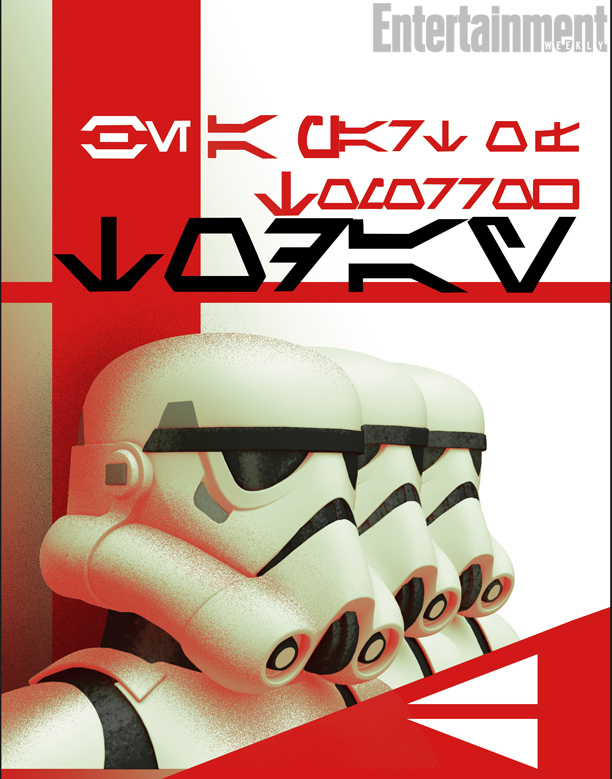 This poster is just another small but cool teaser that’s gotten revealed this week for Star Wars Rebels, and it just adds more excitement to the New York Comic Con panel that’s happening tomorrow! So be sure to check back here at the Rebels Podcast for all the latest news and information revealed tomorrow for Star Wars Rebels! Star Wars Rebels Season 2 Is Coming To NYCC!